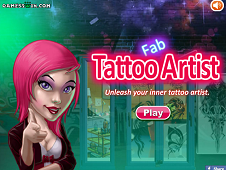 YOU KNOW THIS ABOUT Tattoo Games? 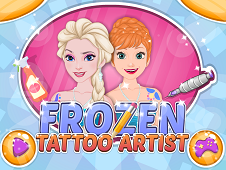 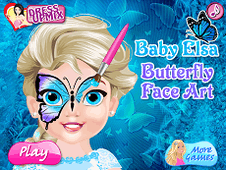 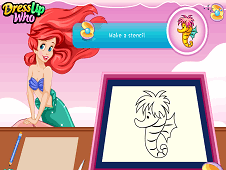 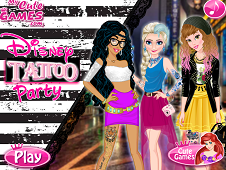 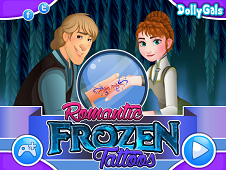 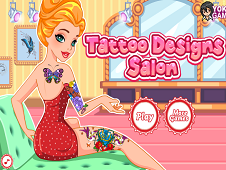 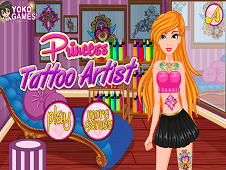 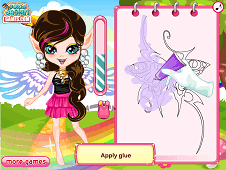 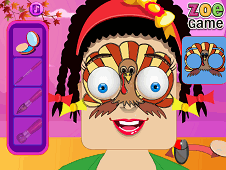 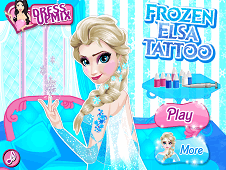 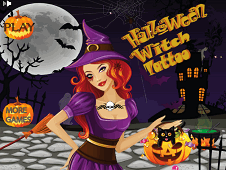 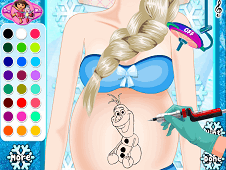 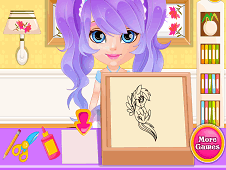 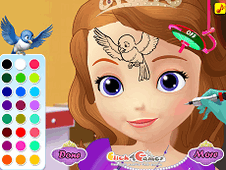 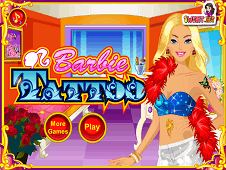 In Tattoo Games page you can find 26 games that we've published for these kids and children that are interested to play Tattoo Games, this game category have been created on 14.08.2014. 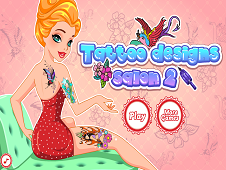 These games with Tattoo Games have been voted a lot of times and we are inviting you to let a comment after each of this game.